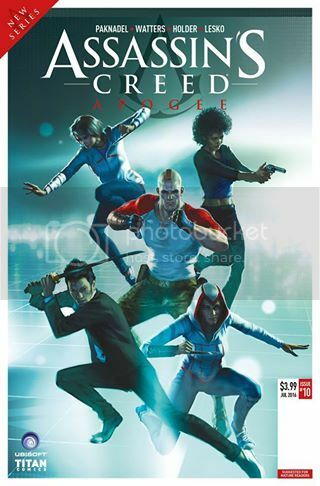 A new comic book series, Assassin's Creed: Apogee will launch in 2017 from Titan Comics. 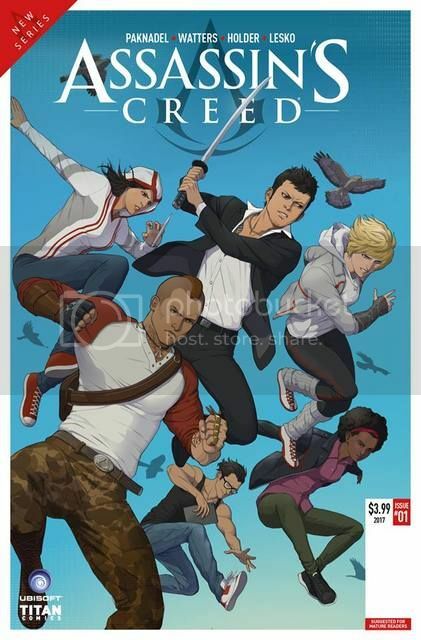 Kicking off in February, the series will follow the ongoing Phoenix Project storyline, and feature several characters from “Assassin’s Creed” lore, including Juhani Otso Berg, Galina Voronina, Kiyoshi Takakura and Arend Schut, in addition to Charlotte De La Cruz and Black Cross from Titan’s current “Assassin’s Creed” & “Templars” comics. 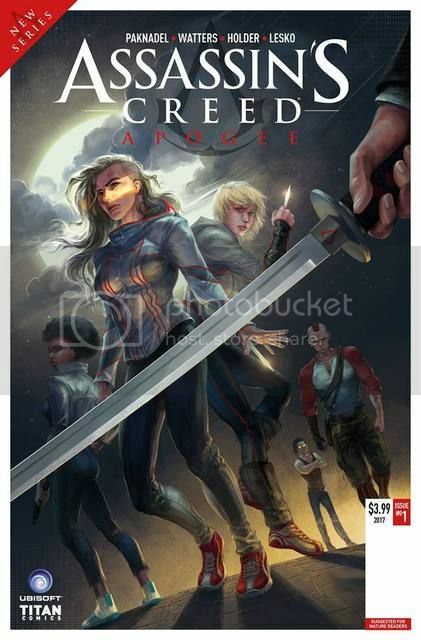 With the current two ongoing series; Assassin's Creed & AC: Templars concluding at the end of this year, AC: Apogee will merge and continue these 2 series' storyline. 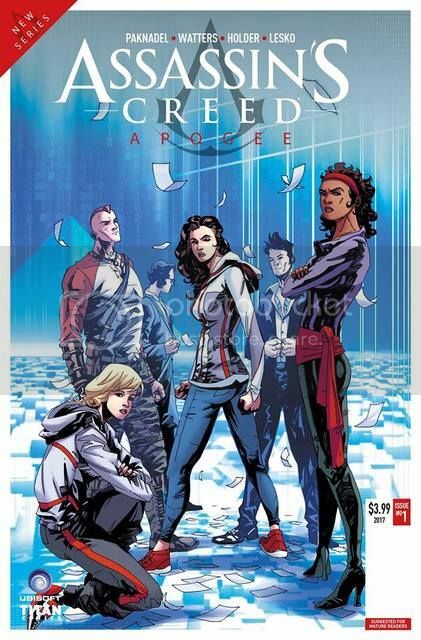 Here's a farewell message from the team behind the Assassin's Creed comics. 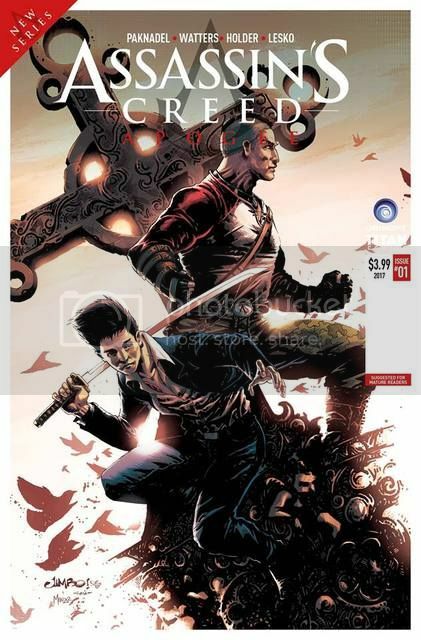 As always, the first issue of this new series will be launched with several variants from various artists. I have been catching up on these comics recently, so definitely interested to see how it all turns out..
First, I will need to learn how to pronounce this Apogee..